Inaba Audio, the sister label to Atmomatix Records present this beautiful little liquid release from Leniz that is due out next month. Leniz, alongside partner in crime Henry, delivers four tracks of rolling soul at 174bpm. 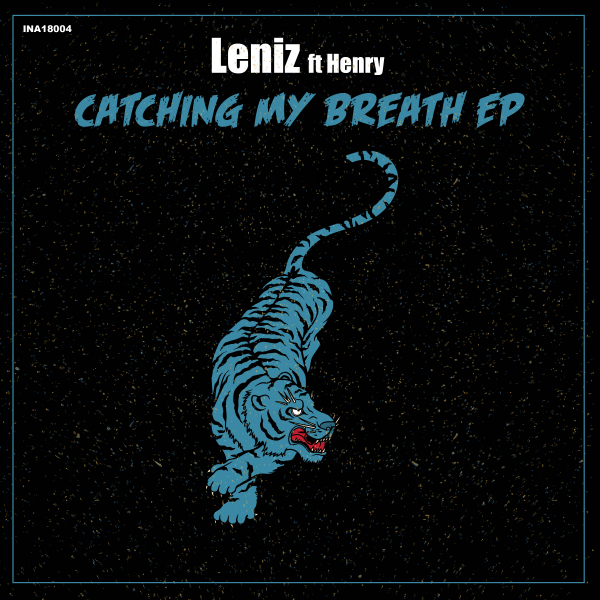 Each track littered with choice vocal snippets and smothered in atmospherics, the ‘Catching my Breath’ EP is a solid statement of intent from Leniz. Highlights which make each track stand out are the haunting vocal from ‘Catching My Breath’, lush melodies in ‘Don’t Be Afraid’, spacious keys matched with a classic vocal sample on ‘Dreams Galore’ and the spaced-out mysterious atmospheres of ‘Connection’ ft. Henry. One to keep an eye on in 2018 for sure. This EP is due for release on Inaba Audio on 2nd April 2018 and will be available from all major digital stores with pre-orders available from Bandcamp!